Mercedes-Benz maker Daimler said Friday it was confident of reaching its objectives in 2018 even as it reported a significant slide in profits in the first quarter. Net profits at the Stuttgart-based group shrank 11.1 percent year-on-year between January and March, to 2.4 billion euros ($2.9 billion), in line with analysts’ forecasts. The world’s biggest high-end carmaker — which also produces trucks and compact Smart cars — reported a record number of vehicles sold, at 807,000. 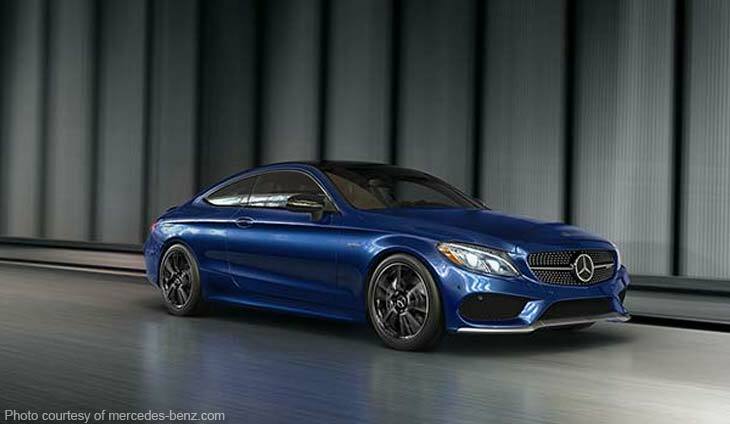 Daimler’s revenues increased 3.0 percent, to 39.8 billion euros. But operating, or underlying profit also saw a double-digit drop, falling 12 percent to 3.3 billion euros — although Daimler noted last year’s figure was lifted by a one-off effect of 700 million euros. The group is “sustainably continuing along our profitable growth course and sold more vehicles than ever,” chief executive Dieter Zetsche said in a statement. “We aim to continue building on this” over the rest of the year, he added, with Daimler hoping to “slightly increase” total unit sales from the 3.3 million booked in 2017. Executives are targeting a similarly modest increase in revenue over last year’s 164.3 billion euros as well as in operating profits. Revenues could be boosted further if competition authorities approve Daimler’s proposed merger of its Car2Go carsharing service with rival BMW’s DriveNow app. In a telephone conference, finance director Bodo Uebber pointed to a “very dynamic and eventful” three months, highlighting the surprise emergence of Chinese carmaker Geely — controlled by billionaire Li Shufu — as Daimler’s biggest shareholder in February. But Daimler’s first quarter was also shadowed by reports it and other carmakers financed research carried out in the US into the effects of exhaust gases from diesel motors on monkeys. The German car industry remains mired in scandal over Volkswagen’s 2015 admission to cheating regulatory emissions tests on 11 million vehicles worldwide. Suspicions of cheating have spread to other manufacturers, while a February court decision raised the threat of bans for the most-polluting cars from some city centres. Tags: Daimler, Daimler Benz, Daimler CEO Dieter Zetsche, Dieter Zetsche, Mercedes Benz, Volkswagen.